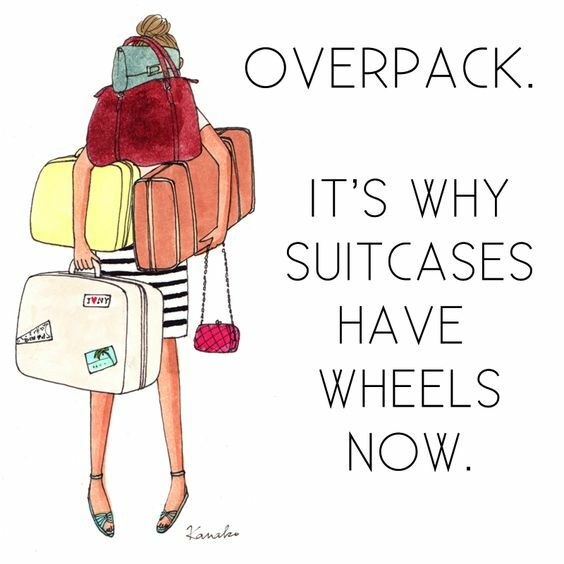 no chance of a capsule wardrobe on our next trip! I fear this is me for our up and coming holiday. I usually pride myself on my capsule packing but this time I have no idea what the best things to take would be.....so it's all going in! As I think I've mentioned before we are off to the South of France, staying at a Yelloh campsite. Not in a tent I hasten to add, more of a fancy caravan. We've hired a car for the trip as we flying to Nice and hoping to explore the area a little. It's going to be scorching by the looks of things! This is what's giving me a packing headache....I feel I need to be prepared for every eventuality! I've never bought as much new stuff with holiday in mind as I have for this trip. I initially thought a variety of camis and shorts to mix and match would be perfect. However, since finding out some friends are going to be in the area at the same time.....we've planned to meet up in St Tropez so I feel the need to pack a few dressier bits. Let's go with the dressier stuff and my current favourite dresses. Mango dress, past season, however! This is gorgeous in ivory! And there are more!! However, if I was to cut back on anything it could be these.....but as darker colour clothing means less of the dreaded suncream stains they will probably stay in! A couple of poolside playsuits as well....excellent for pulling up over swimwear! 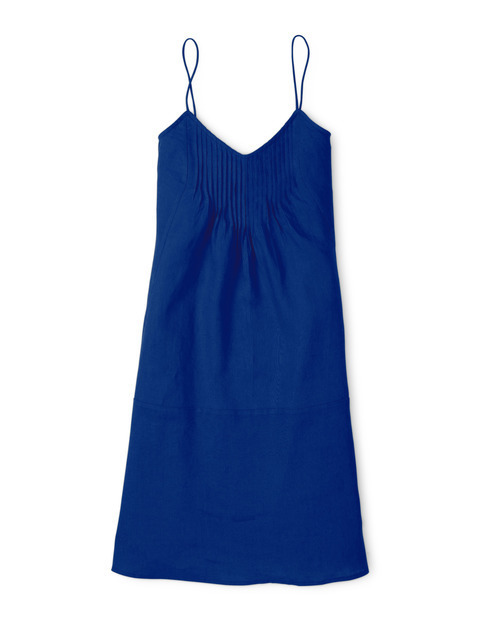 Uniqlo blue playsuit, ancient...this one is cute! I splashed out on a new beach bag......I would have taken my recently customised basket but I want to use it as hand luggage and as it's pretty bulky and has no fastening I'm afraid of the contents spilling out whilst in the overhead storage so I've decided to leave it behind. I spotted this lovely bag on Instagram....thanks to @spamried for the tip-off! As the opening is a lot smaller I'm less likely to lose anything! I'm also taking my funky SayWhatYouC funky clutch to liven up an outfit of an evening! I am doubling it up and using it to store my make-up in! I shall probably fling in a couple of foldaway canvas totes as well for shopping. Here's a little taster of what I will be travelling in....I'm going for trews and my new cape but will probably stash a little dress in my shopper that I can chuck on if it's as scorchio as promised when we land! What do we think? Am I taking way too much? What would you remove? Any clothing tips would be greatly appreciated!! All I can say in my defense is that this lot packs up small! There are many outfits to catch up on.....here we go! I'm hoping that there is method in my madness and that I can fully justify everything I have flung in the suitcase but I'm open to suggestions....so please fire away! Back with an update....and any desperate last minute purchases before we leave! p.s sorry for the marathon outfit update! Wishing everyone a great weekend! How stunning is this Nooki cape! This is a fab brand that is stocked by the independant boutique, The Dressing Room. Elle from The Dressing Room contacted me to see how I would style one of these gorgeous pieces and as it turned out we were on the same page as to how we would wear it, so she kindly offered to send me one, along with all the trimmings to try on....I jumped at the opportunity to play dress-up and do a little mini fashion shoot! It was such a great chance to get a feel for the other brands that The Dressing Room stocks. A bit more info on Nooki....they are design duo Cat Scourfield and Thuy Laurie Tang who started up in 2011 after struggling to find the cool and quirky accessories they wanted to use, with 15 years of experience in fashion it's not surprising that they branched out into clothing too! The Dressing Room have been stocking Nooki for a few years now and because of the designers close relationship with the Deryane, the owner of The Dressing Room the birds of paradise design above is an exclusive collaboration with The Dressing Room. The birds of paradise print has been fused with The Dressing Rooms branded print using digitally printed graphics. It's made from 100% hammered silk, comes in one size to fit all and I can tell you it's a dream to waft around in.....the perfect cover-up for the balmy evenings we've enjoyed this past week! These beautiful capes are one of Nooki's signature pieces, they are so versatile as they can be worn in a multitude of ways! There are also 3 other designs see here, here and here and for the rest of the Nooki range available at The Dressing Room see here. Even the jewellery from Tribe & Fable is spot on with this look.....love the bit of festival-style fluoro! Here's a shot of the the necklaces up close. Don't they make a stunning statement! The second outfit has more of a rock chick vibe about it! I knew the cape would look fab with skinnies and boots and that an all black outfit would make the colours in the cape really pop! You can see how versatile this cape can be..... a proper wardrobe winner! The Great Plains top would be another brilliant staple, the little touch of lace at the shoulders and on the hem means it's a fab little top that will take you through from day to evening! Once again with these higher end J Brand jeans....I could be totally converted to investing in better denim, you absolutely get what you pay for, these fit like a glove and are so comfortable! And so onto the boots....I cannot speak highly enough of these! All I can say is that I had to buy them! They look awesome with the skinnies but will look just as amazing with a skirt or a dress! In love, what more can I say.....quick close-up! Another close-up of the gorgeous lace detail on this Great Plains top and the rather lovely Pernille Corydon necklaces. ......paired with these Lola Cruz killer heels! There are so many ways you could wear the Nooki cape, for holidays it will look great over your denim cut-off's or even over your swimsuit! I can see me getting tons of wear out of mine! So if you are thinking of purchasing it or anything above has whet your whistle there are a couple of things you should know.......delivery is free and you can bag yourself 10% off your first purchase by signing up to their newsletter! Happy days! Right! That's it from me. I hope you enjoyed this little departure from my normal style of post! It's been lovely to do something different and I've loved joining forces with this fab independent boutique and road test some of the gorgeous brands they stock. The most pleasurable thing about blogging for me is to be able to share my fashion findings! I shall be back again in a few days! I'm wearing the size 10 and I think it's true to size. It also comes in denim marl, Indian plum, white and khaki. There is still a good range of sizes in each colourway. It's a fab bargain reduced from £49.50 down to £19.80. I've never really bought much from Boden but as holiday clothes tend to go on season after season I've had another peruse of their clothing to see what else is about! I have to say I will be stalking their website in hope that this comes back into stock in my size as you can never have too many little white holiday dresses! 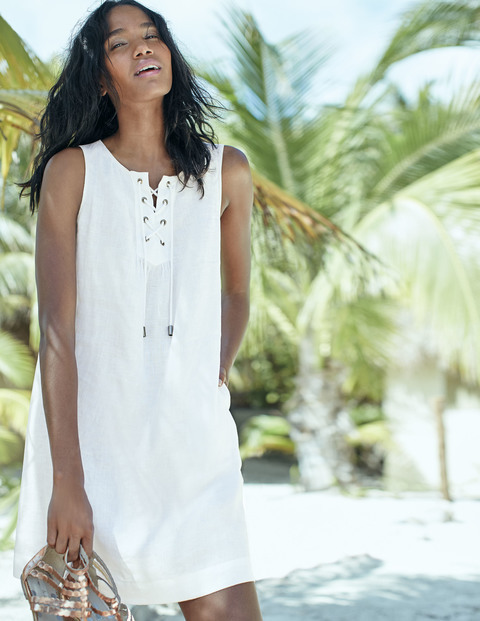 This fab little jersey dress would be perfect for the scorcio temps we are having here and at the moment and also superb for chucking on over my swimsuit on holiday! 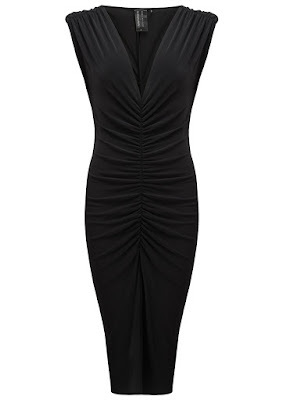 This one also comes in other colours but I really want to add another neutral colour to my summer dress collection instead of the usual white, black, navy and blue palette I normally stick too! Add some tan sandals, my customised basket and voila! I could do with an injection of proper colour....this bright blue dress has really caught my eye! One for the road from Boden! 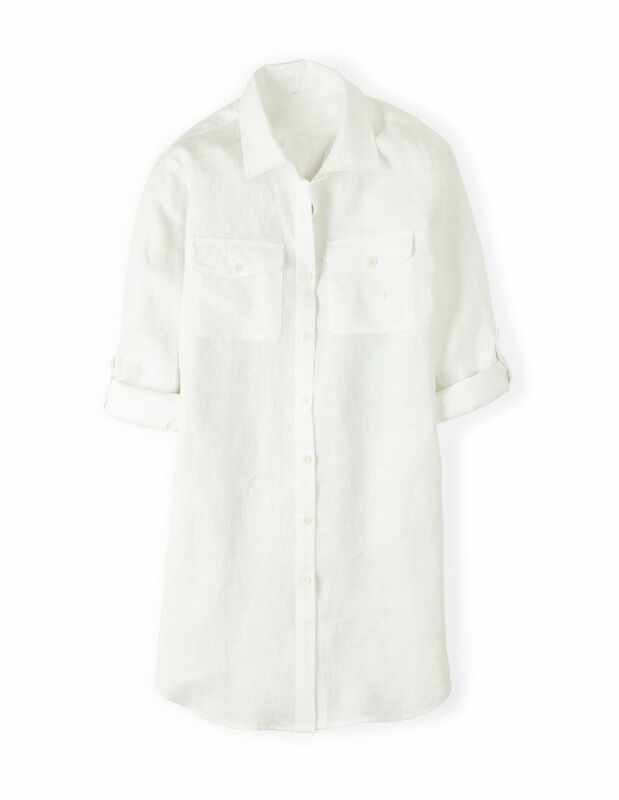 If I hadn't already bought a cotton shirt dress from H&M I would be snapping this linen holiday tunic that I've found on the Boden eBay outlet! Right! So that is what I've been coveting this week! Any tips for French campsite holiday dressing will be gratefully received! I've broken out one of my holiday box purchases today! The thinking was that this is probably one of the coolest things I own to wear. I plan to do yet another packing post before we go....can't promise it will resemble my normal capsule in any shape or form! Well, it is 6pm here and still sweltering here....but I'm not gonna moan as it's about bl**dy time! :0) It's set to be another scorcher tomorrow so I'm off to hunt out another sundress for tomorrow! Back in a few days school holiday activities permitting! There's been a lull in my shopping habits this week. I've returned a fair few bits, it's clear we aren't going to get the wear out of the summer clothes that have already been purchased and it's way too early to be looking at what we might be wearing for A/W 16! What better time to be treating yourself and making some shrewd new accessory investments. It's the little extras that really make all the difference to an outfit.It doesn't matter whether it's raining or the sunshine is shining these little details are guaranteed bring a smile to your face! Since receiving these gorgeous Bella Jane bracelets they have not been off my wrist. Bella Jane is a good old British brand launched in 2012 by Annabel Davies. As I tend to favour sterling silver jewellery I am thrilled to have discovered this lovely website. These pieces make gorgeous presents, they come beautifully packaged, something you will be delighted to open.....Annabel is certainly right when she says one piece will never be enough though! Here's a few more of these gorgeous pieces that are going on my birthday/Christmas wishlist. 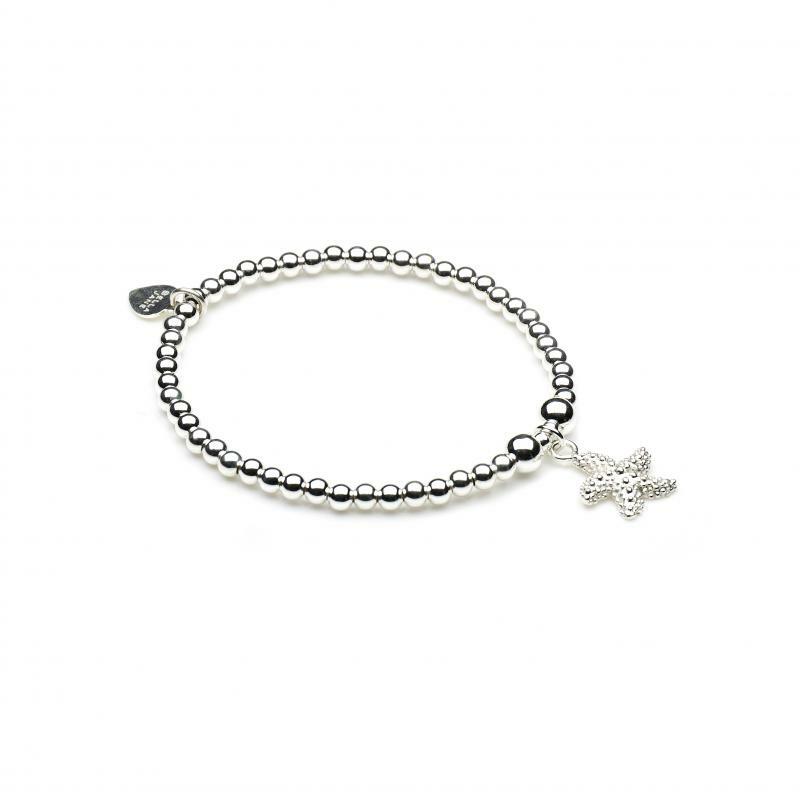 I need to add this to my stack.....this beautiful starfish is reduced too! 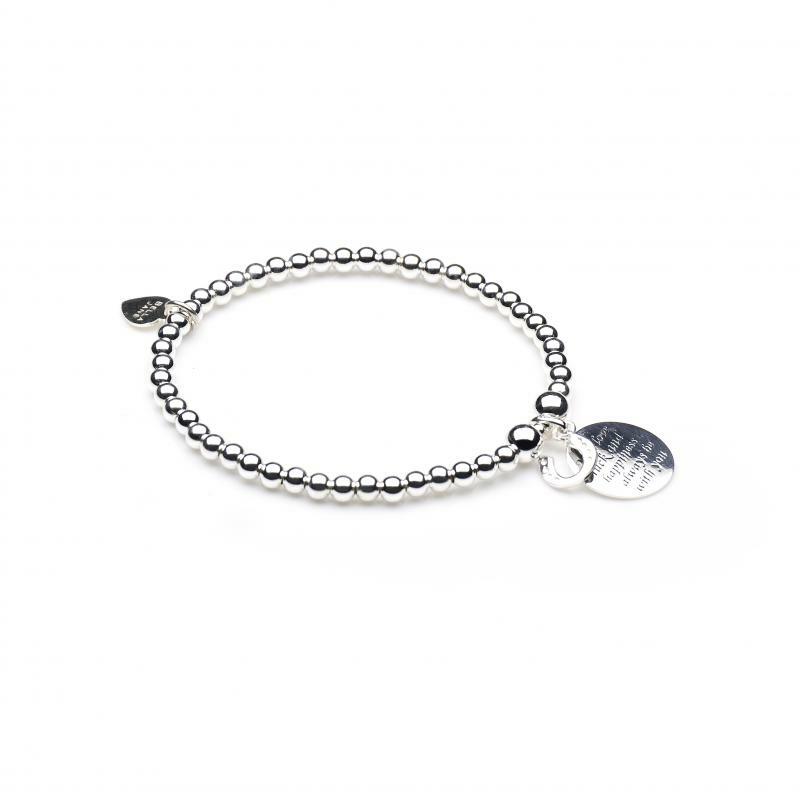 The phrase *love to you to the moon and back* on this heart shaped charm is so significant for lots of us. Alongside the heart is a crescent shaped moon.....love this! This disc reads *May luck and happiness always be with you* and has a little horseshoe charm. What a lovely message....there are others in this range, sayings for family and friends, such lovely gifts! There are a few stacks you can choose from, this one is silver and rose gold. 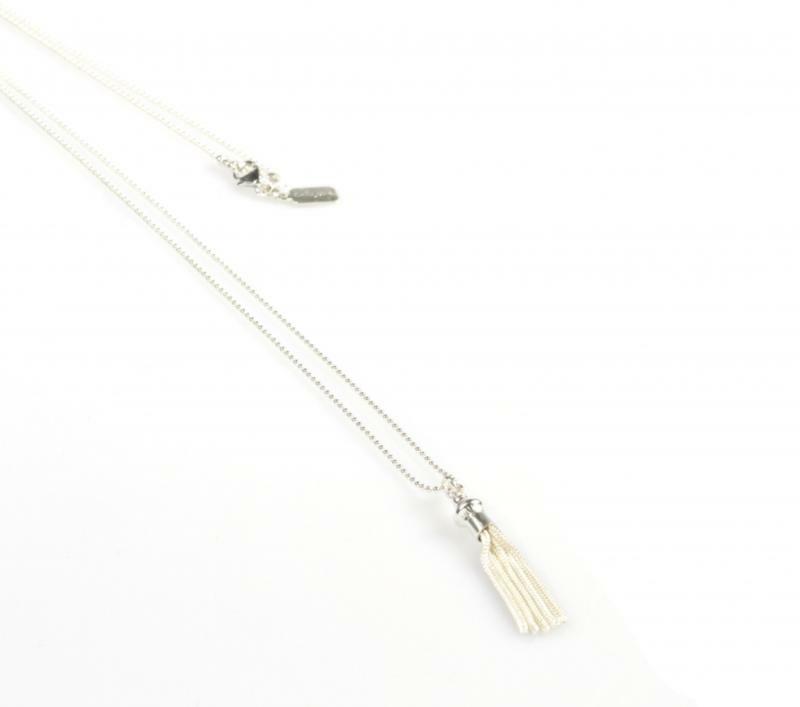 There are also some fab necklaces, earrings and rings in the Bella Jane collection. Here's a little taste of what else they do. 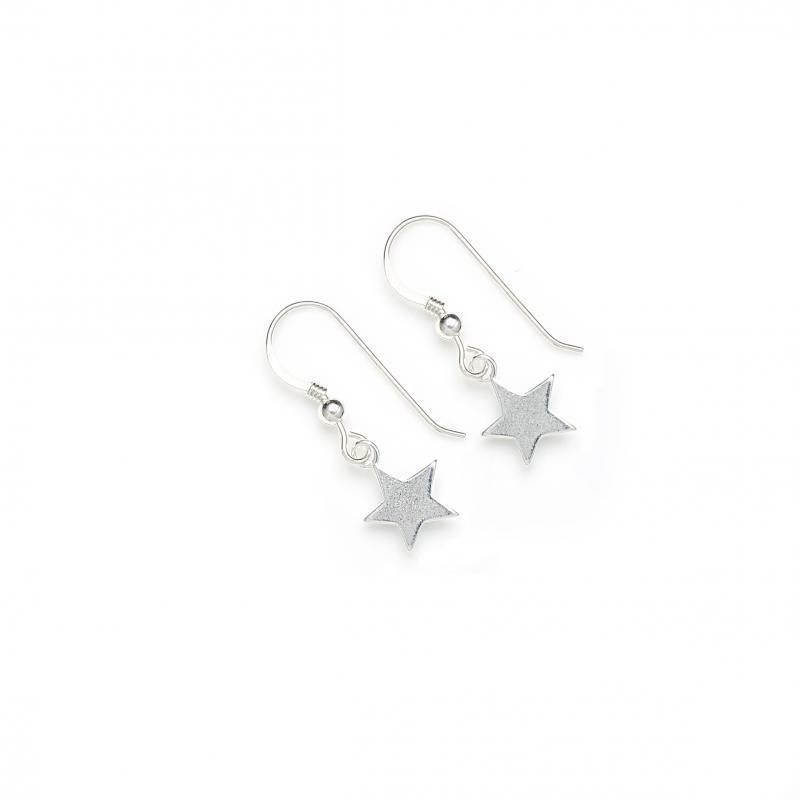 I'm a sucker for anything involving stars so these beautiful earrings are currently topping my wishlist! You can even get a little stack of rings to match the earring....adore these too! What do you stock up on when there is a lull between seasons.....the sales have hit epic jumble proportions and you are not ready to think about winter clothes just yet! I would love to hear! my m and s sale bargains!